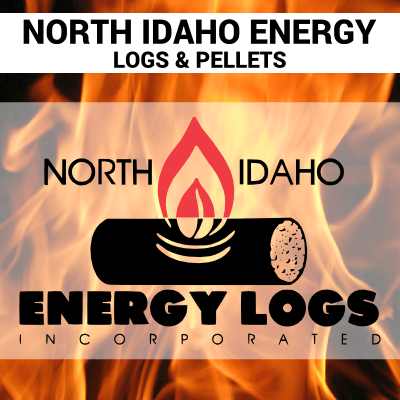 North Idaho Energy Logs products are a renewable energy source made entirely of wood by-products from sawmills. 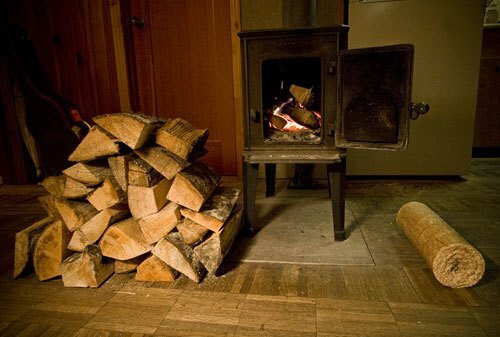 Energy Logs are a much cleaner burning fuel than firewood and other densified firelogs. Due to their manufacturing methods, Energy Logs create more heat with less particulate emissions, less ash and little or no residue. Have a pellet stove? No problem! Try their Super Premium Fir Pellets. 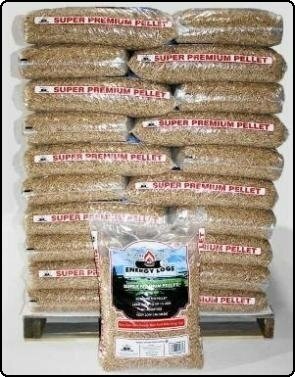 Super Premium Pellets are available in 40 lb bags for $5.99 each or as a one ton pallet (50 bags) for $274.50.